Every month, Ledgeview Partners brings you a Microsoft Dynamics 365/CRM User Group Webinar, and, this November, we will be presenting on “Best Practices for the Beginner Admin”. 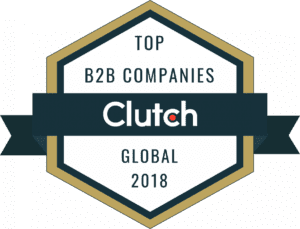 So, whether you are seasoned or are a beginner, as the title indicates, this webinar will be beneficial to you either as a refresher (for advanced admins) or for initial training and insight (for beginners)! Then, in December, once you’re feeling more confident, we hope you will be excited to register for and attend “Best Practices for the Advanced Admin”. Everyone starts somewhere, and we certainly know that well. 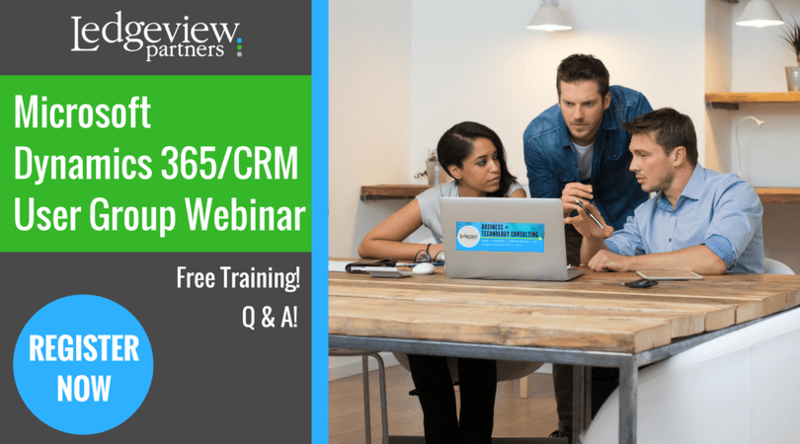 Whatever phase of CRM training you’re in, Ledgeview is here to help. 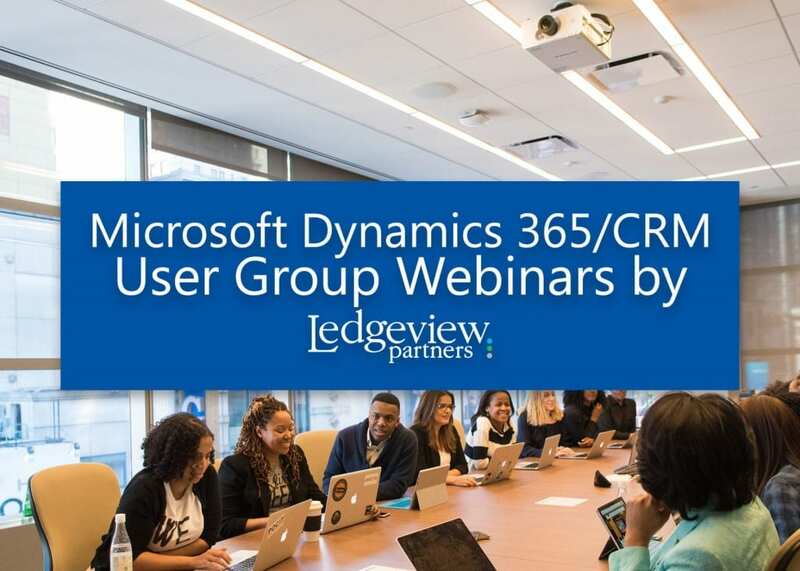 If you’re a CRM Champion within your organization or want to become one, don’t miss this 2-part Microsoft Dynamics 365/CRM User Group webinar series. If you like to plan ahead, you can also register for the Advanced Admin webinar right away, below! We look forward to having you join us! See you this November. Catch up with user group webinars you may have missed from earlier this year when you click on the image below.